An identity and website for a start-up property maintenance company based in south east London. 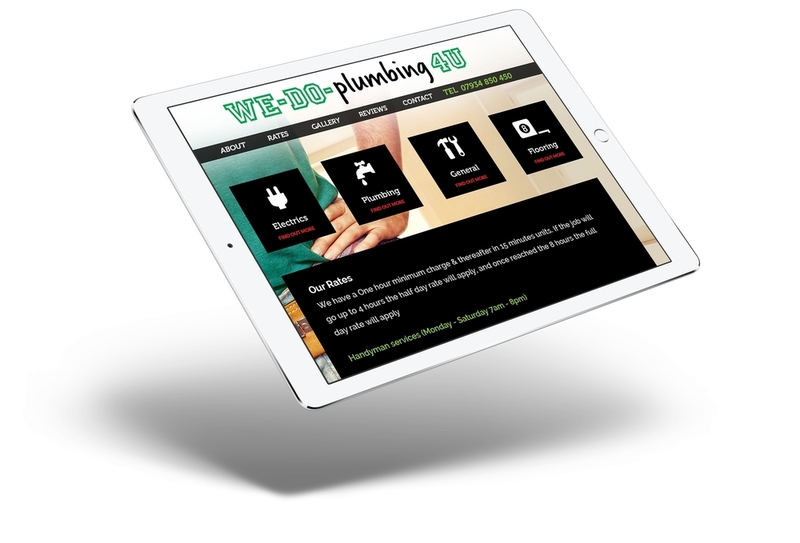 The websites main aim was to be as simple and easy to use as possible. The use of icons to represent the services offered and a large bold font helped achieve this.